For directions to book events, right click on logo and then "open link in new window"
These listings are ALL PRIOR years. We didn't have the heart to delete them, especially the schools. Brian loves to speak to kids K - 12 and tell them the "story" of life, that is to say, writing, business, and ... all that goes with adding a creative touch to the pursuit of achievment. It's a motivating experience. --Shirley Reading/Literary Agent retired. 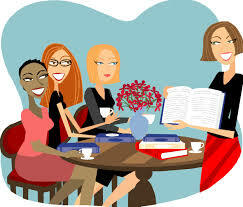 Wine, Women & Words Charlotte, NC Feb. 17th 7:30 p.m.
B&N / High Point, NC March 28th / 2 p.m. - 4 p.m.
Wine, Women & Words Charlotte, NC March 19th 7:30 p.m.
9 - 11am and 2 - 4pm. Thank you for visiting the Author's site. Please contact us for further information.